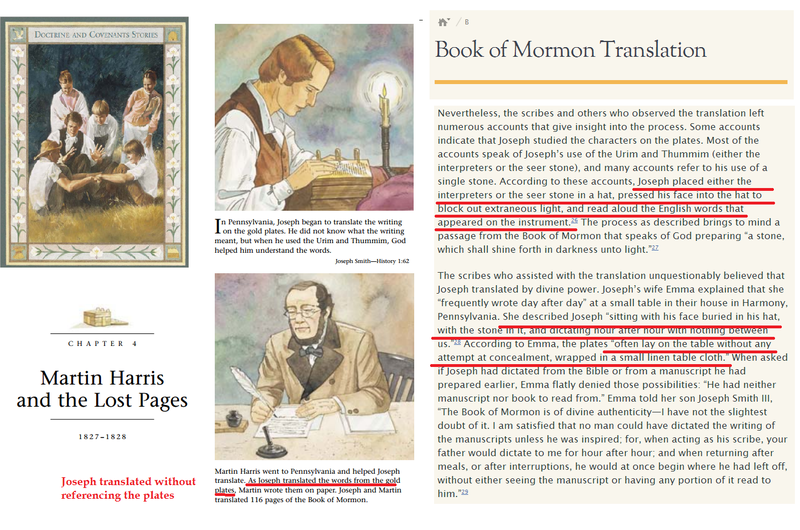 Exact text of court record published in (numerous sources, including) Tuttle, Daniel S. “Mormons” in a Religious Encyclopedia, ed. Philip Schaff (New York: Funk and Wagnalls, 1883), 2:1576 [see figure above]. Re-published copy of text from Brodie, Fawn. 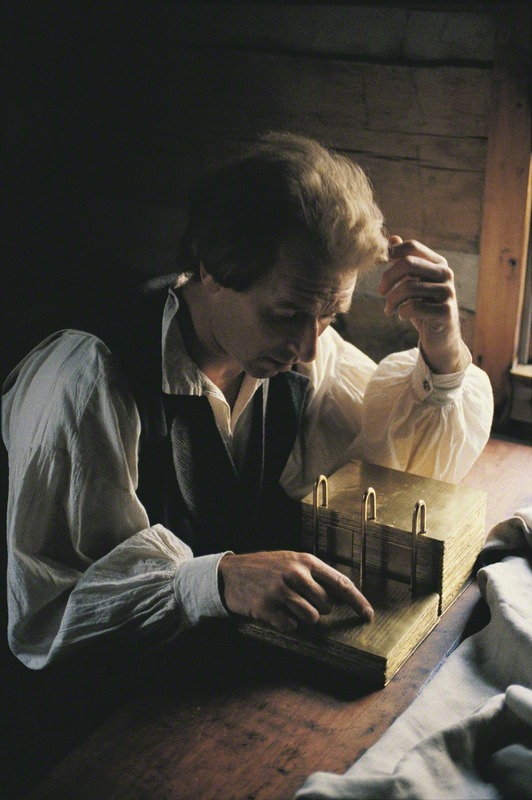 No Man Knows My History: The Life of Joseph Smith. 1941. 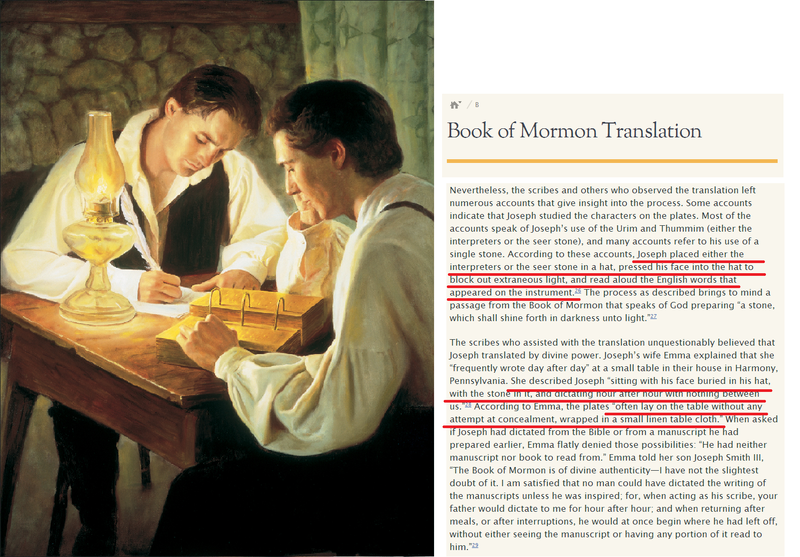 Appendix A is used and highlighted above because of its improved legibility. 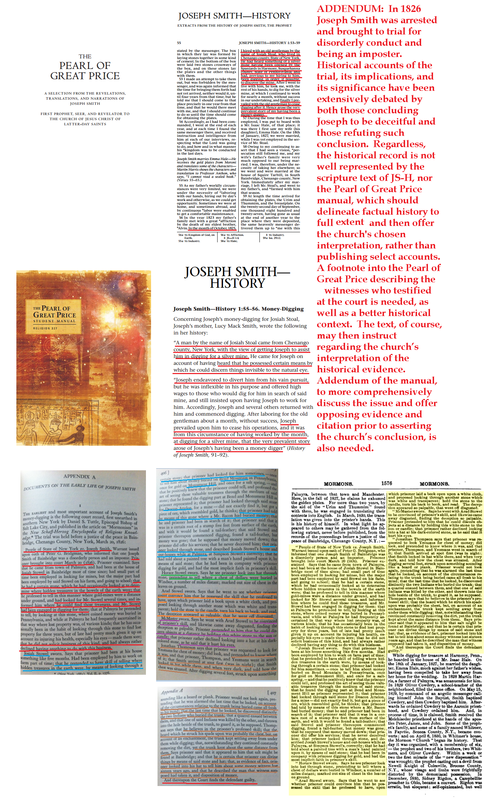 This entry was posted in Book of Mormon Translation, Joseph Smith the Man and tagged Joseph Smith-History, Manuals, Pearl of Great Price, Pearl of Great Price Manual, Pearl of Great Price Manual: Joseph Smith-History, Scriptures on July 27, 2014 by claytonbhess. 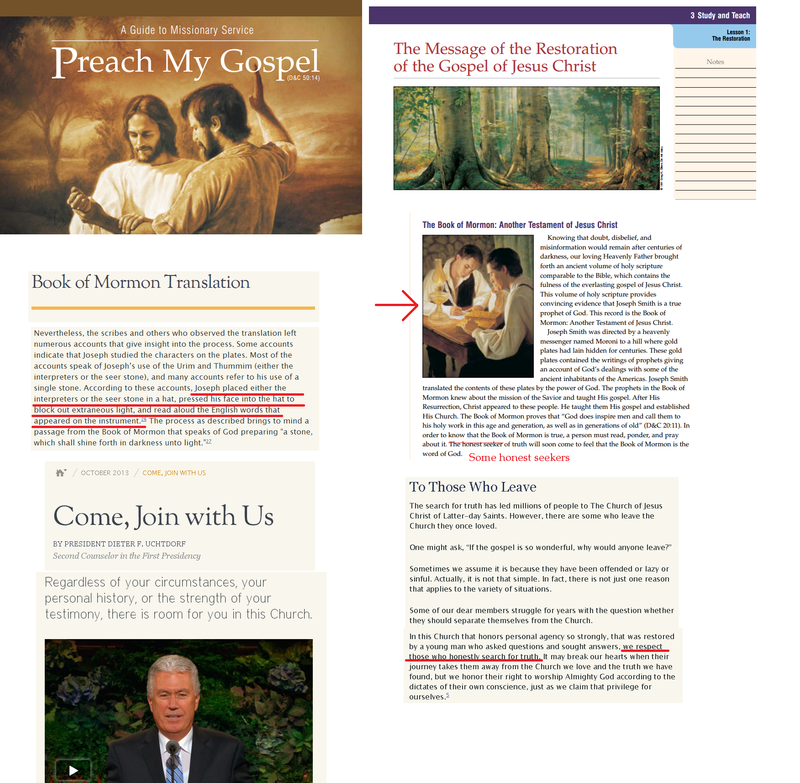 This entry was posted in Book of Mormon Translation and tagged Manuals, Missionary, preach my gospel, preach my gospel chapter 3 on July 20, 2014 by claytonbhess. 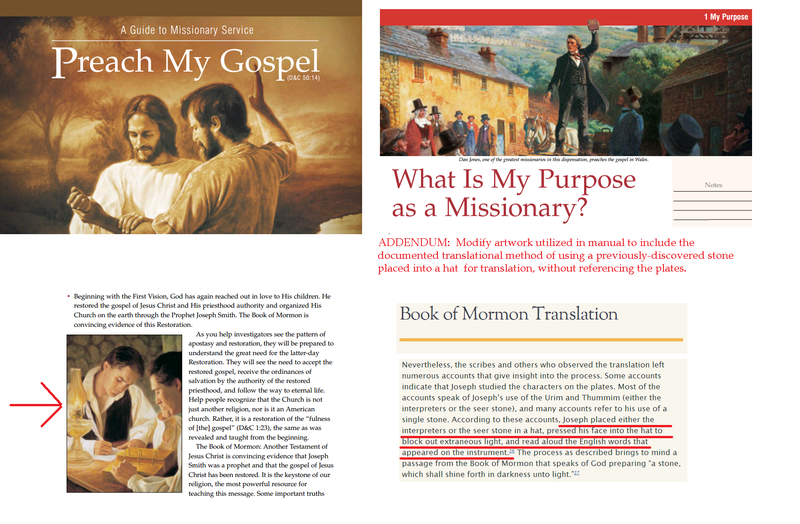 This entry was posted in Book of Mormon Translation and tagged Manuals, Missionary, preach my gospel, preach my gospel chapter 1 on July 20, 2014 by claytonbhess. 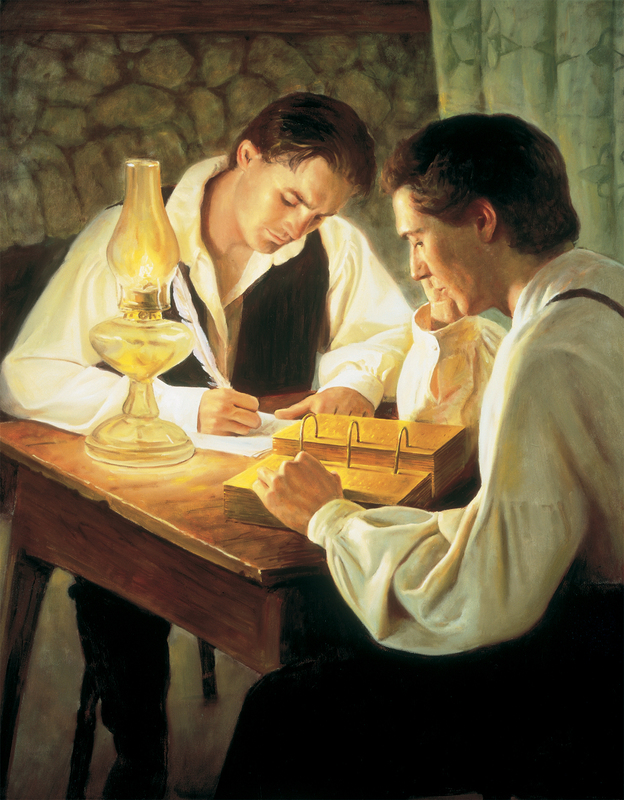 This entry was posted in Book of Mormon Translation and tagged Doctrine and Covenants Stories, Doctrine and Covenants Stories Chapter 4, Primary on July 17, 2014 by claytonbhess. 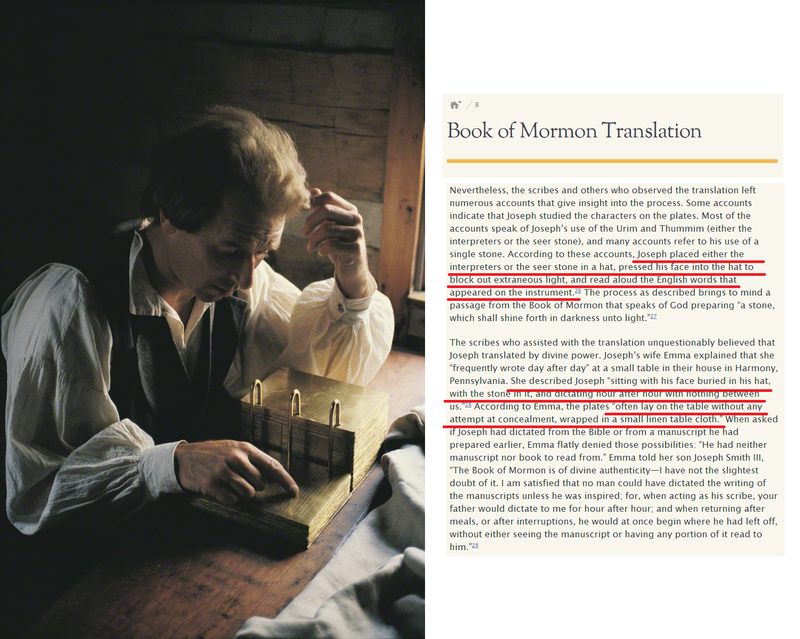 This entry was posted in Book of Mormon Translation and tagged Artwork, Artwork: Book of Mormon Translation, Media on July 11, 2014 by claytonbhess.